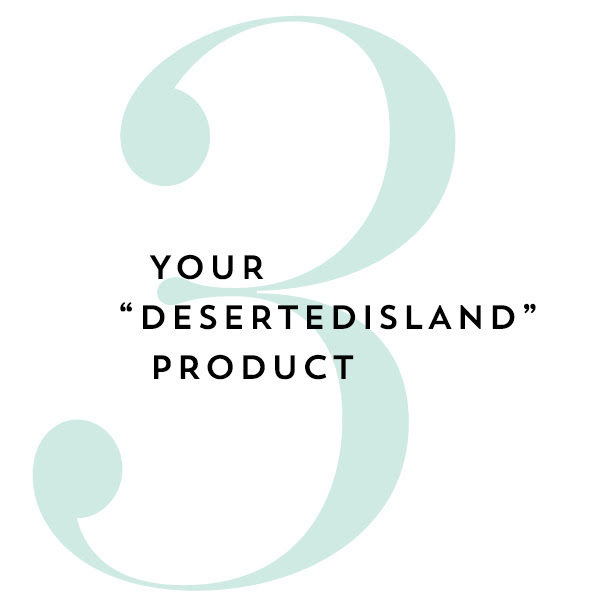 Founder, Leyna Allred grew up in rural Northern California perpetually digging in the mud, climbing trees, and imagining living off the land. With this penchant for natural living as kindling, an interest in the medicinal qualities of plants was ignited and she bought every herbal book she could find, completely engrossed in the simple recipes for liver tonics, healing ointments, and cleansing teas. Leyna holds a Bachelor’s Degree in Foods and Nutrition and through learning about the inner and outer workings of the human body in relation to food, a deep passion developed. A passion for natural living, eating and using herbs and whole foods to heal and enrich the body, mind, and spirit. 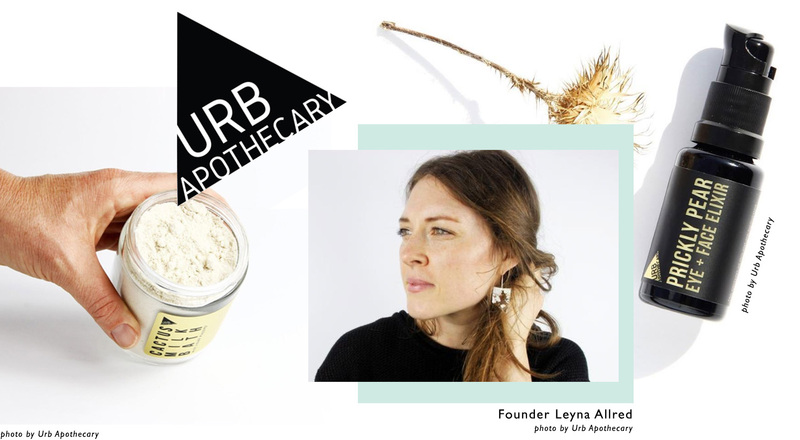 Urb Apothecary is Leyna’s vision for skin and body care products that reconnect us to nourishing whole botanical ingredients in our daily beauty and grooming rituals. 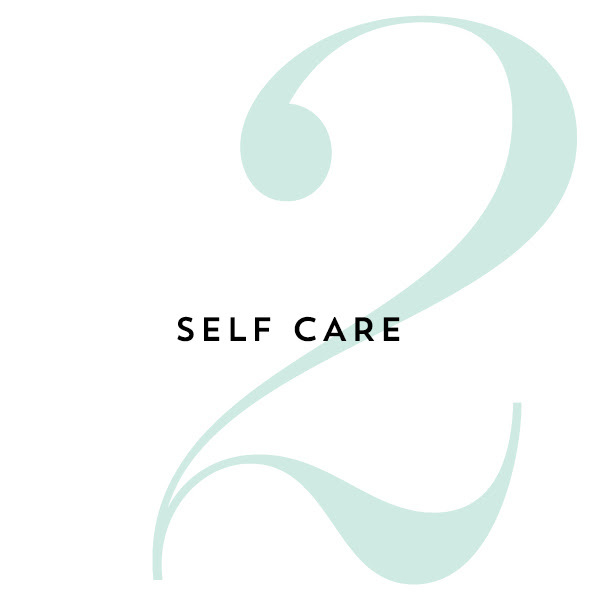 Materials are sourced from the highest quality fair-trade, organic, and local suppliers, ensuring that each product is not only improving the life of the customer but also for the global economy. 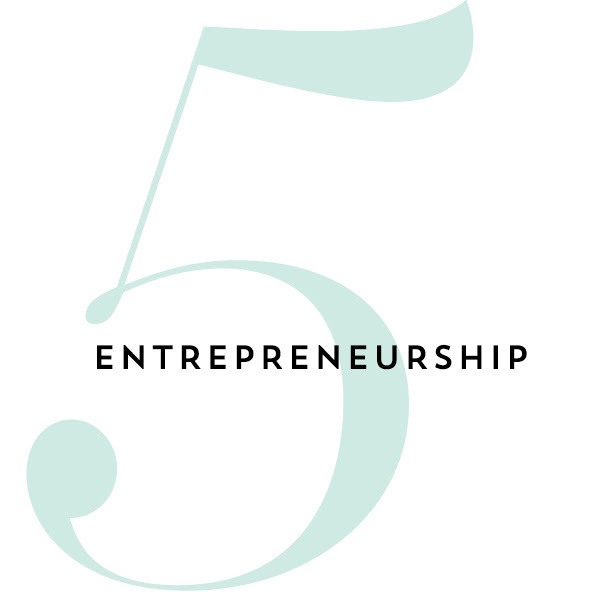 We had the chance to pick co founder Leyna’s brain in a lightening round about our 5 favorite topics, we hope you enjoy! The beauty industry is notorious for using fillers that are harmful to our bodies ie hormone-disrupting chemicals and irritation-causing fragrances. Not only do they have an adverse impact on our bodies, we wash it all off down the drain, often times straight into the ocean or water systems. 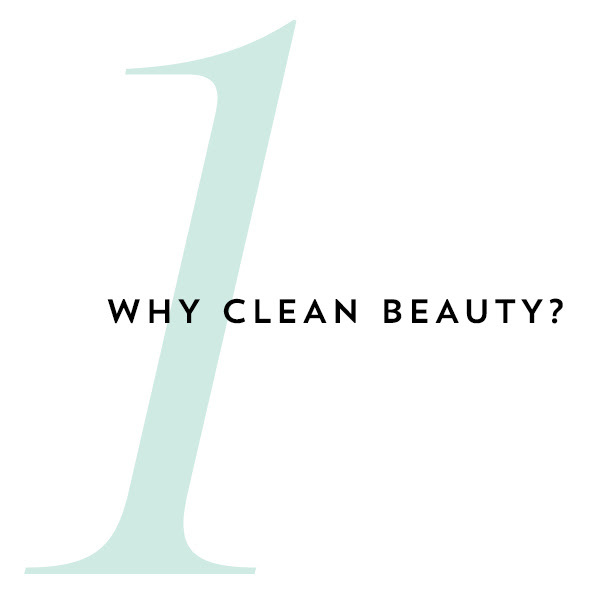 Clean beauty is a revolution in loving the skin we have and nourishing it with simple natural ingredients and in doing so we are being better stewards of our delicate and beautiful planet. Honestly, a bath is the best way for me to completely unplug, no phone, no screens. I have been using the Cactus Milk Bath and just love how silky my skin feels when I am done decompressing. Oils! Body and facial oils are my must have; versatile and potent. I have very little makeup on and right after a facial mask. You are capable of literally ANYTHING. Don’t doubt yourself, just plunge in and carry on.